Prior to his current role, Sander was group chief executive—Management Consulting, with responsibility for the company’s capabilities and services across Strategy, Analytics, Customer Relationship Management, Finance & Enterprise Performance, Operations, Risk Management, Sustainability, and Talent & Organization. 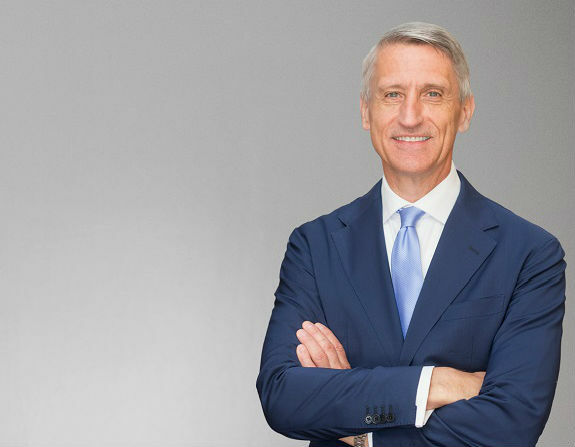 From September 2006 until March 2011, Sander was group chief executive of Accenture's Resources operating group, which serves clients in the chemicals, energy, natural resources and utilities industries. Before that, he led Accenture's Resources operating group in Southern Europe, Africa, the Middle East and Latin America. He also served as managing director of the Resources operating group in France, Belgium and the Netherlands. In addition, from 2001 until September 2006, he served as Accenture's country managing director for the Netherlands. Sander joined Accenture in 1987 and became a partner in 1999. During his Accenture career, he has led large-scale transformation and IT projects for clients in the financial services and utilities industries. Sander holds a degree in industrial engineering, with a specialty in finance and marketing, from the Eindhoven University of Technology in the Netherlands.